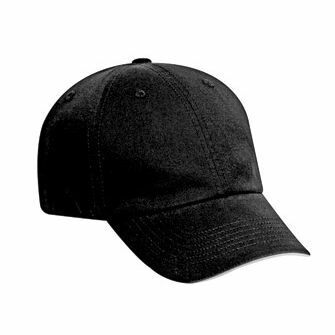 The custom embroidered Washed Cotton Twill Cap will make your brand shine bright. 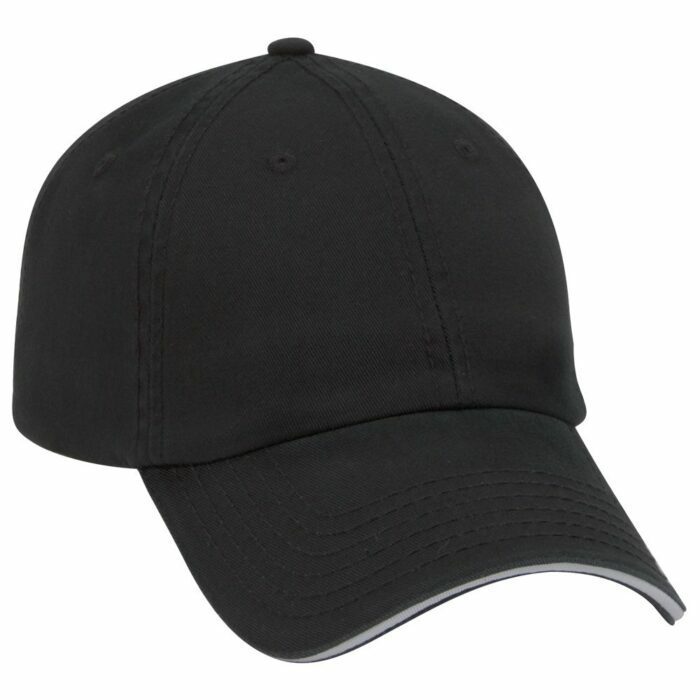 We’d like to introduce to you a promotional cap that will get you closer to your marketing goals. We’re talking about the branded Washed Cotton Twill Cap. 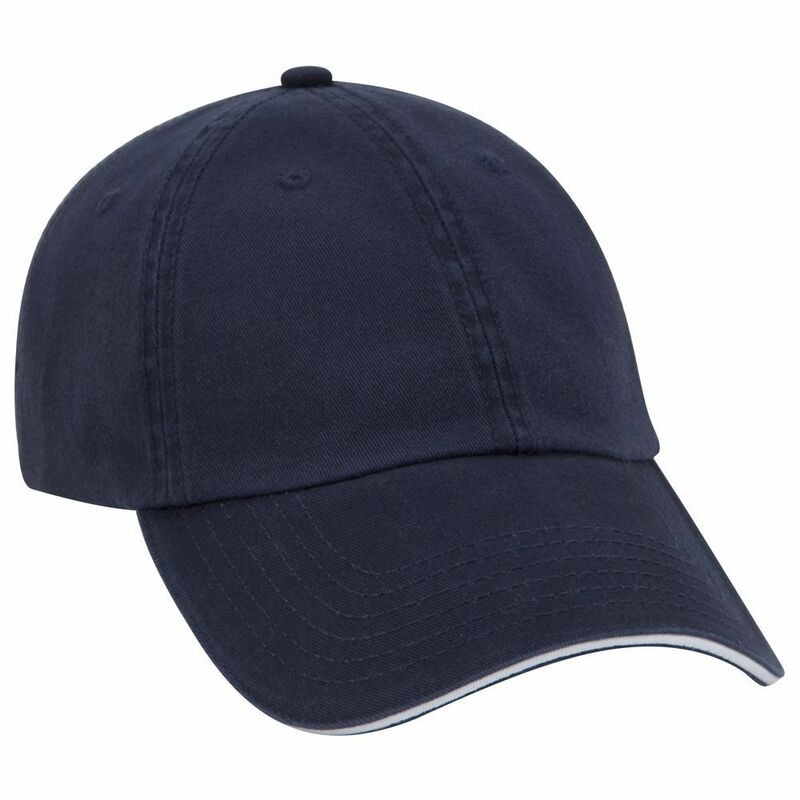 A simple headgear, the custom Washed Cotton Twill Cap can be decorated with your own design and become a highly effective promotional tool. 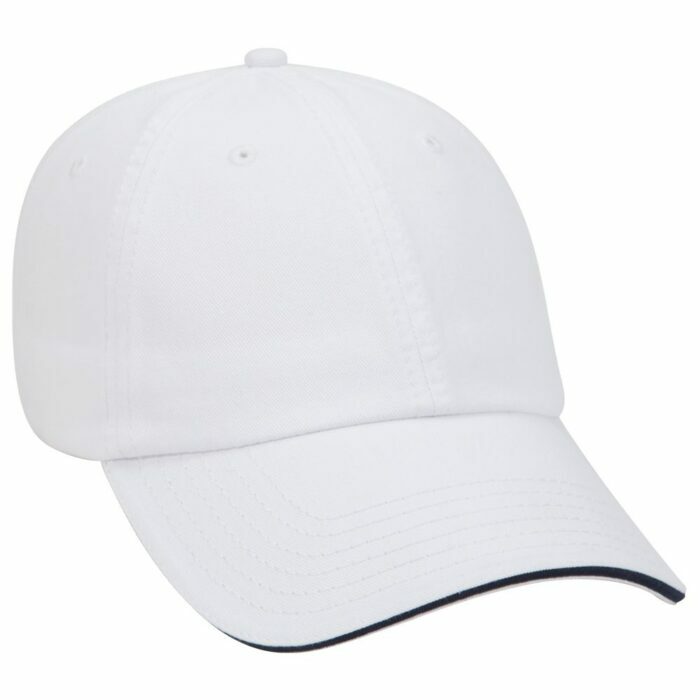 The cap is great if you want to make a promotion during outdoor events, or if you’re sponsoring sporting competitions like baseball. 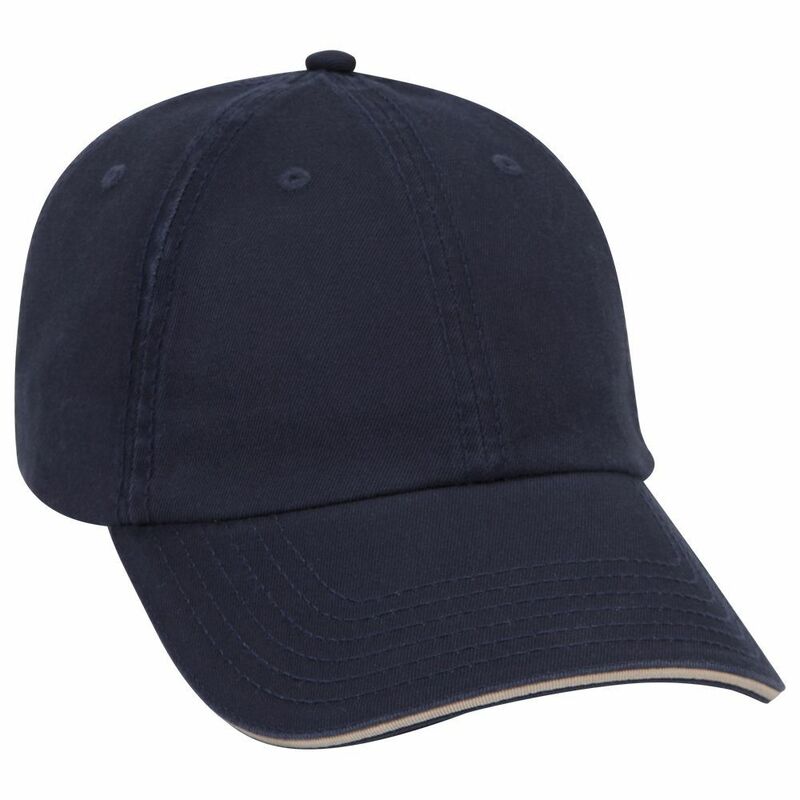 The personalised Washed Cotton Twill Cap is available in 8 different colours. A wide selection of colours as this means there’s definitely something for everybody. 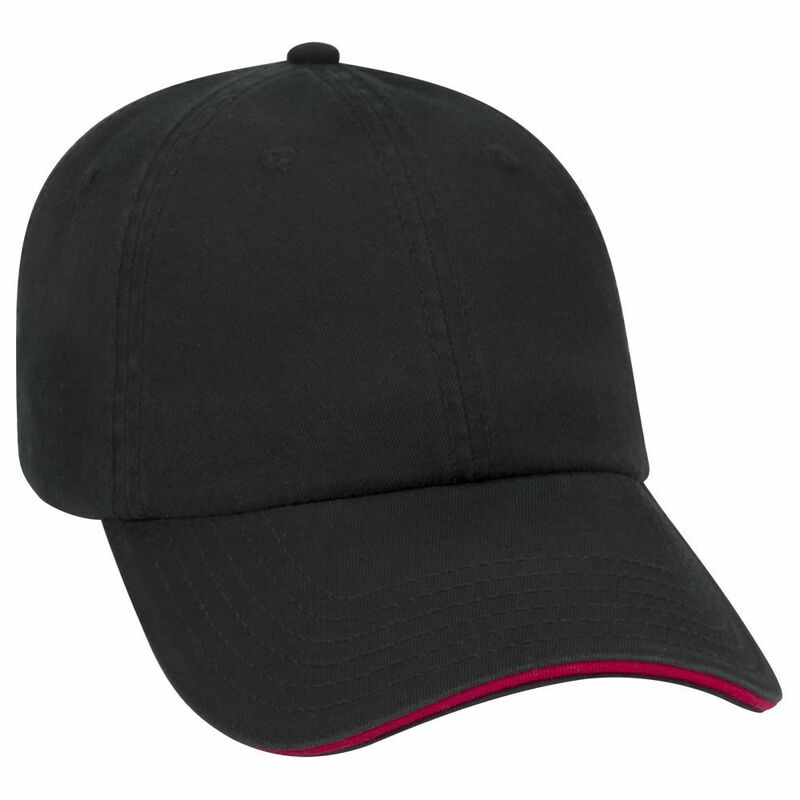 As for the build, we guarantee that this promotional product is made to be both tough yet very comfortable. The front is made with 80% polyester and 20% cotton, while the back is made from 100% polyester mesh. 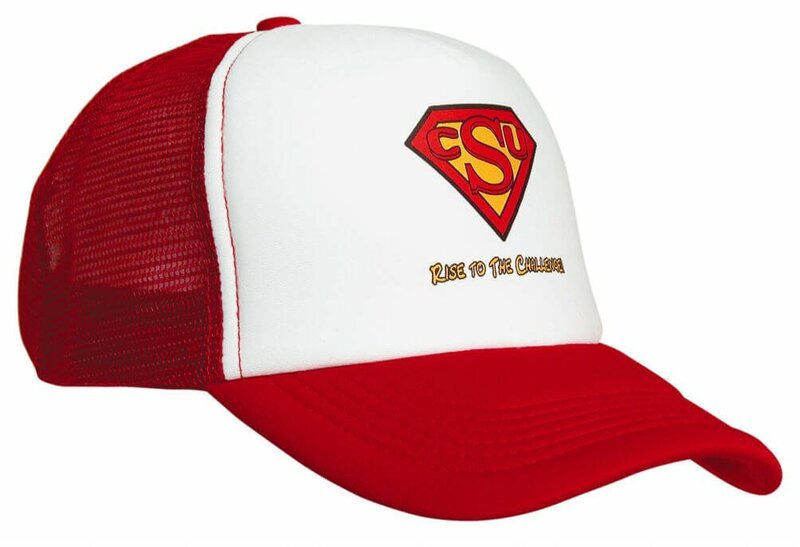 And when you want to have your decorations on the cap, send us your design so we can have it stitched at the front panel. 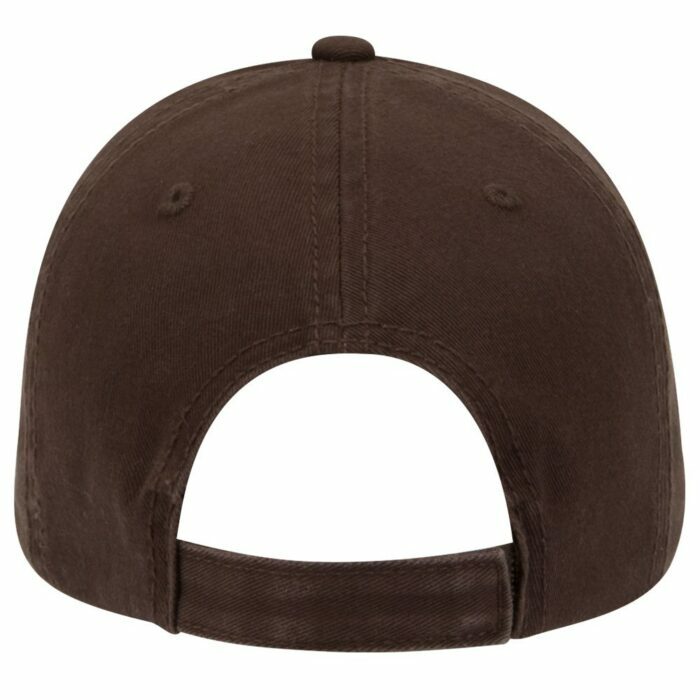 Initial stitch count is up to 5,000 stitches which should be enough for intricate designs. If your designs need more stitch counts, talk to us and we can make the necessary adjustments. Just give us call through our hotline by dialing 1300 008 300 and our friendly customer relations officers will be more than happy to help you out. 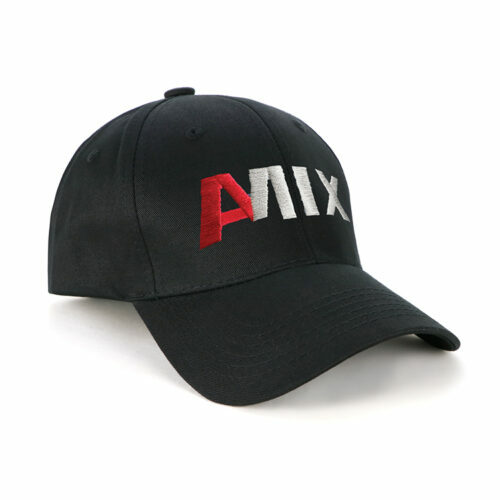 Our website also has a chat app that you can use to send us a message. 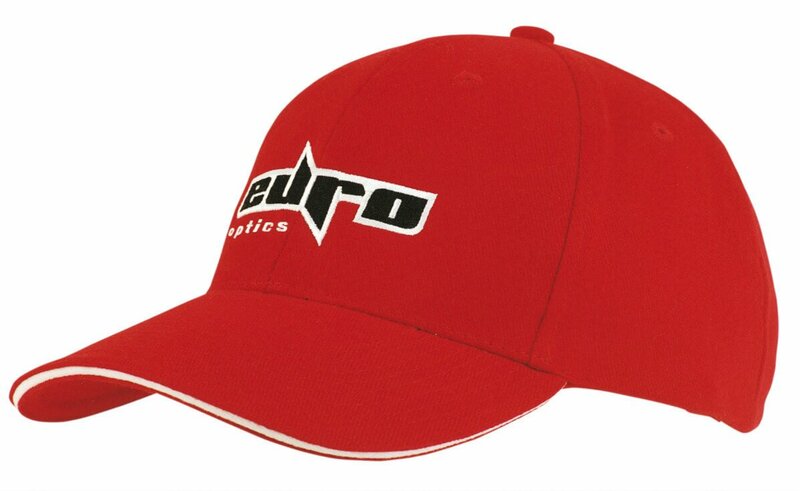 Make sure to check other fantastic product offers as we have more of them in our Australian online headwear catalogue. The custom Brushed Heavy Cotton Indented Peak Cap and the branded Brushed Cotton Chino Cap are among our most popular models that you can consider. Also take a look at the promotional Choc Beans Baby Jar if you’re thinking about giving out branded sweets for your marketing. Our team are on standby so give us a shout.